Welcome to the Disney Heroes: Battle Mode 1.7 Update! 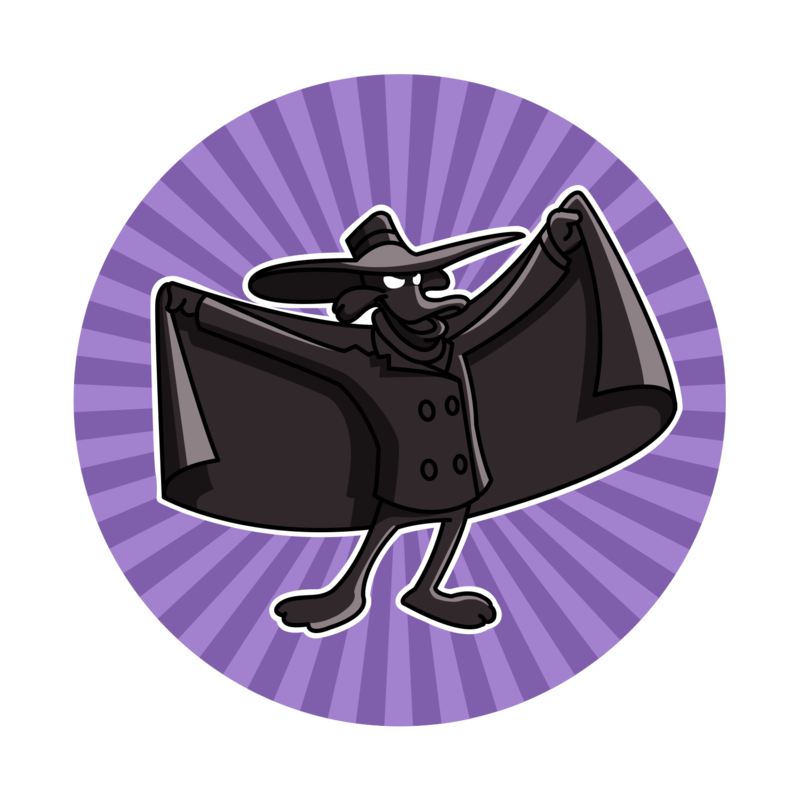 This release features Darkwing Duck plus a number of improvements and bug fixes. A limited release of the new Invasion feature is also now available on Server 1, which you can read about here. As with other big new features, we plan to test Invasion first on Server 1 before rolling it out to other servers. Darkwing Duck joins the battle! 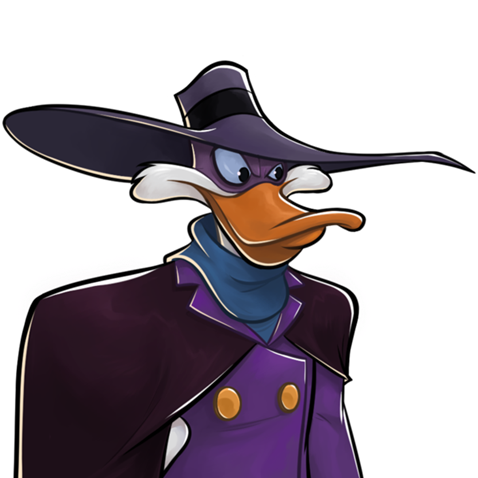 Darkwing Duck swings across the battlefield to deal damage to the furthest enemy plus nearby enemies. Before an enemy can make a critical attack on Darkwing Duck, he goes invisible to avoid the damage. While invisible, Darkwing Duck is untargetable. Darkwing Duck throws a canister of knockout gas at his feet, stunning and dealing damage to nearby enemies. 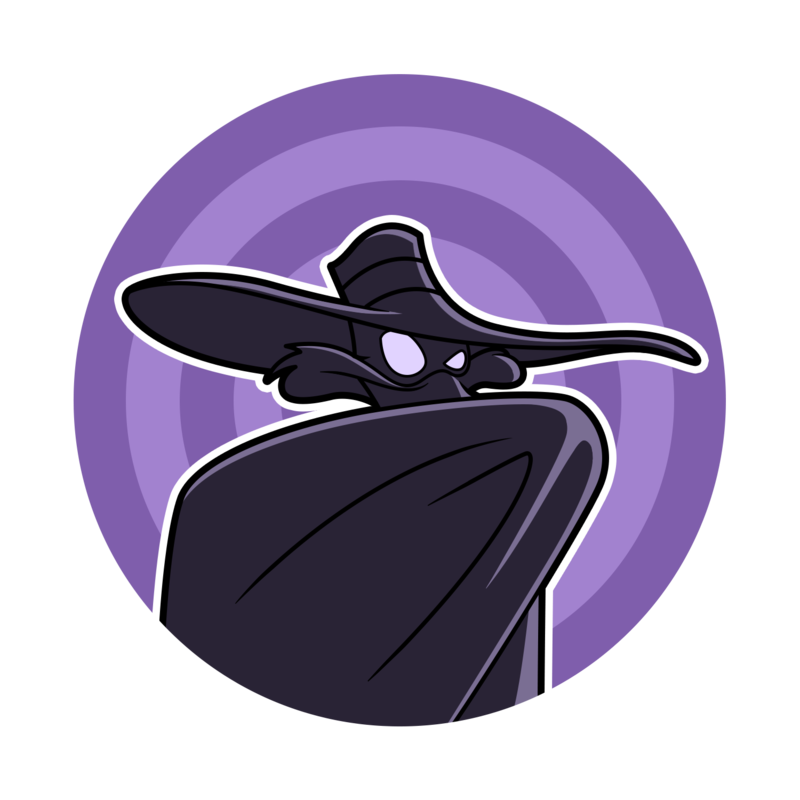 Everytime Darkwing Duck goes invisible, his attack speed increases and basic damage is buffed until the end of the wave. We made some small adjustments in this release to balance out the overall power of Baymax, Quorra, and Tia Dalma, and to get them more in bounds with all the other heroes in the current metagame. Guild War is active and the first season starts February 1! Each player is limited to finding 3 video crates per day. When we added the new video ad systems to the game, the goal was to allow free-to-play players and lower spenders ways to get a taste of VIP features and earn some extra goodies. What we didn’t intend is to reward heavy raiding players with large numbers of ad crates. This favors big stamina spenders at the expense of the audience video ads were originally intended for. Instituting a cap on ad crates found per day levels the playing field back out. Orange badges have been added to the Badge Bazaar! Fixed an issue in Guild War where previously defeated lineups were counted as defensive wins for the defending guild. Reduced the power of Shank’s friend disk, Lockdown because it was preventing all damage from some heroes. Please, can you answer me if a new server will come with the update ? Is there any idea if/when Flynn will be able to remove ursulad hex? Its kind of absurd thats the only thing he cant remove. No changes to war rewards in legendary rank?? The concept that people cannot spend gold and xp quick enough is ridiculous. Now youre just making it more difficult to skill up characters and be competitive with the pay to win players. Thanks for hurting the game more. You have got to be kidding me… I’m really curious to see the percentage of players that are in this situation. I’d wager that the percentage is very, very low (2% or lower). I currently have more Gold than I can spend. I never have enough Gold. YES! Darkwing Duck! The flood gates have now been opened for other characters from Disney Television Animation! There is now NOTHING standing in the way of adding Kim, Ron and Rufus, Dipper, Mabel, Wander and Sylvia, TJ, Spinelli, Cornelius Fillmore, Ingrid Third, Jake Long, Phineas, Ferb, Milo Murphy, Princess Elena, Doc McStuffins, Vampirina, Star Butterfly, Randy Cunningham, and so many others to the game! You understand that the hoarders are already level 100 and will not be affected by increasing the amount of gold and xp to level up a hero, right?! So you’re just making it harder for the people who already have a hard time leveling up their heroes and don’t spend hundreds of dollars to be at the top. It would only be fair if you change it to the levels that will eventually be added, not the ones in the game already. Also will the O3 badges add any value unlike O2 badges which added stats like +125 b damage, +1000hp or +75 energy reg or +650 max hp or +650 hp reg. I think these weak badges are to ‘protect’ balance. Not too powerful like P4/O0. Yes but then why so much grinding for those, they can make those badges be individual instead of collection of 10 other important purple badges. The grind for collecting 50 bits for either 1 purple or orange is already horrendous. Atleast reduce it. Some badges are pretty ridiculous to get. Then you run out of basic items like the peaches, beetles or the red wagons and instead of doing trials on the hardest mode you gotta do lower ones so you can get these items. This totally. I just hit level 86… I am ALWAYS after gold… ALWAYS. I don’t agree with this change one bit. The grind to get the Orange badges is also pretty crazy… 3x50 orange needed 1 complete badge that does +100 HP and like +100DMG. Ridiculous. Yeah some very important badges like purple crate, family shears, Triton’s Trident, Winniefred’s spellbook aren’t even in trials and only in 1 or 2 maps. 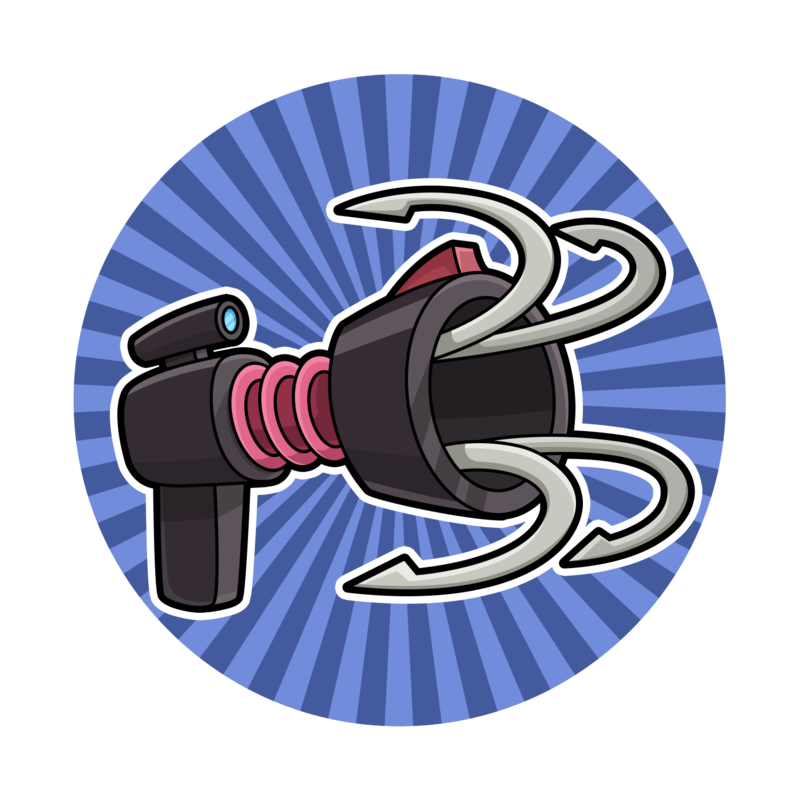 These are required in most badges and for every other player. They should give us a choice to select badge bits in trials according to our requirements. 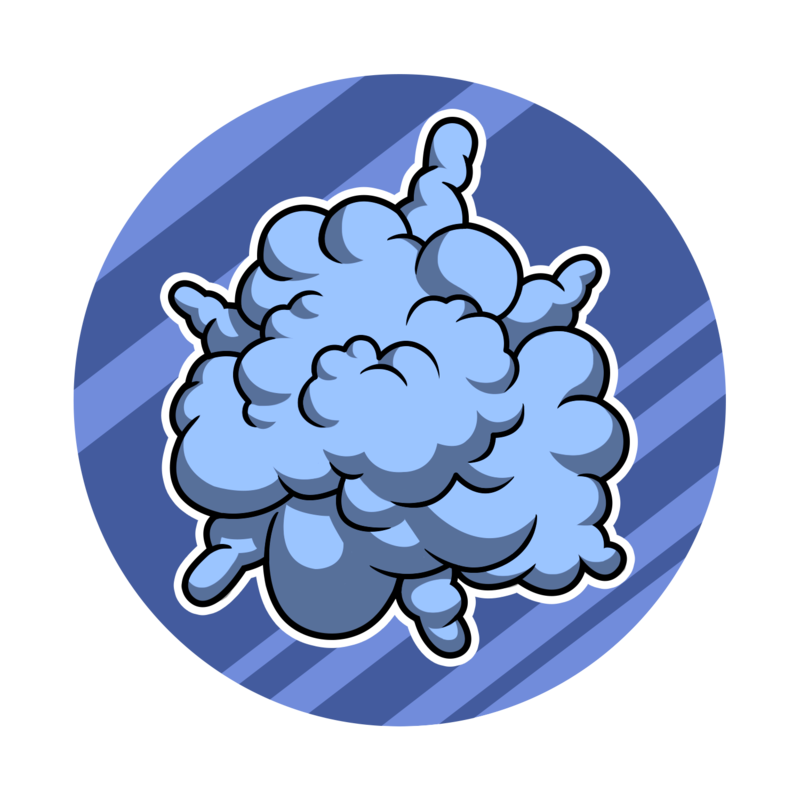 Also some badges like close shave, sallys spice doesn’t show up often in shops and if they do they’re for thousands of diamonds. These bits are hard to collect and then they’re also required for starting freind missions. It’s ridiculous. How could charging MORE gold (for the same results) without additional ways to GET gold be considered an improvement? PerBlue, come on. I’m a level 100 player and I don’t spend much. Why are you so obviously trying to squeeze your players’ wallets for everything they have? Yea, making it more expensive to update skills is gonna hurt. Who has all this extra money? The extra cost for hero xp and gold is stupid. Every time I level up, I suddenly find myself out of both. I’ve never seen anyone complain about having too much gold or xp drinks anywhere.